For years now, the United States has been battling the effects of the skills gap in trade professions. Baby boomers are entering retirement, and not enough young people are interested in pursuing blue collar work. To combat the skills gap, more and more schools, municipalities, and manufacturers are coming together in support of STEM (Science, Technology, Engineering, and Math) training programs for students. By introducing technical concepts and applications to children while they’re young, there’s a hope of getting more of them interested in these types of hands-on careers when they’re older. 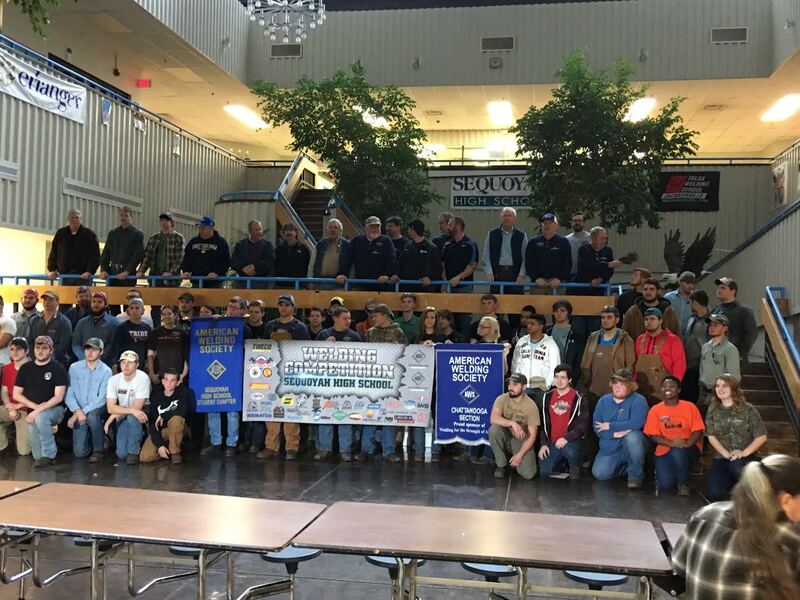 Recently, we donated products and prizes for Sequoyah High School’s 8th Annual Welding Competition, hosted by the American Welding Society’s Chattanooga Section. The event took place Saturday, February 18th and brought together 15-20 instructors along with dozens of eager students. The projects involved working with steel pipe and steel plates. 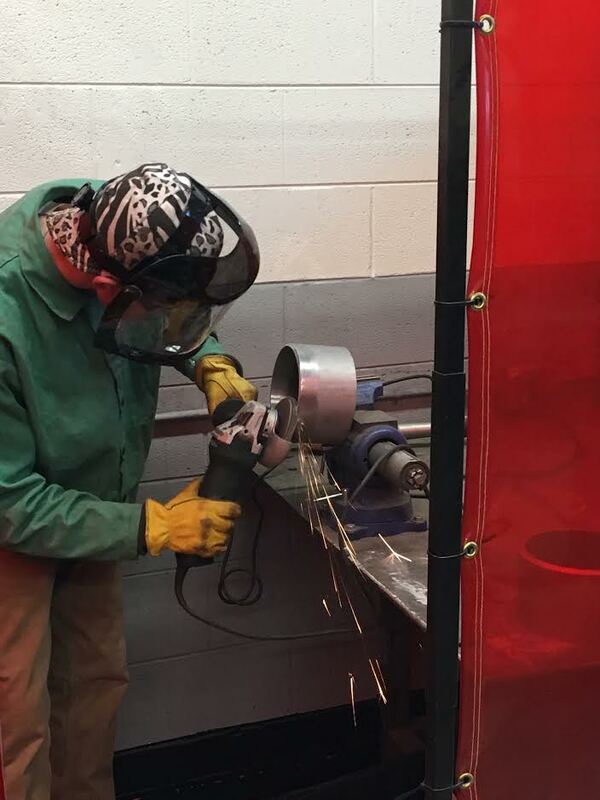 Sequoyah High School’s welding program teaches students numerous processes, including oxyfuel cutting, plasma arc cutting, shielded metal arc, gas metal arc, and more. They also learn about safe practices and how to blueprint and layout their projects before beginning. show such promising talent and skill. Local industry leaders were also invited to attend the Welding Competition to further impress upon students the importance and value of this profession, while discussing career paths. Programs like this are so important in preparing the next generation to enter the workforce, and encourage them to improve their skills in the spirit of competition. As a leading manufacturer of premium metalworking and surface finishing tools, PFERD was proud to donate materials and to have staff onsite to help make the event a success. We look forward to helping these students find their professions, and close the skills gap together.